Your latest blog post could be the most useful and fantastic piece of content ever published, but if your headline doesn’t entice people to click through and read it, then the post may just as well be hopelessly lost in the abyss of millions published online every single day. 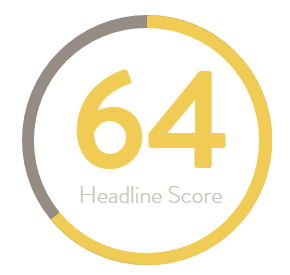 The headline is just as important as actual content itself, and the ability to construct a headline that will draw the reader in is therefore an extremely useful skill to have. But coming up with such a headline is not as simple as it sounds. That’s where the CoSchedule Headline Analyser comes in to revolutionise the appeal of your content. 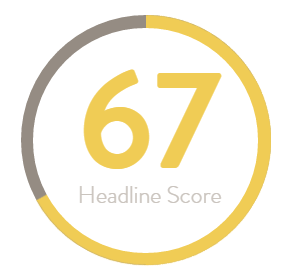 This is an online tool that does exactly what it says on the tin and scores your headline based on a number of structural and grammatical factors. 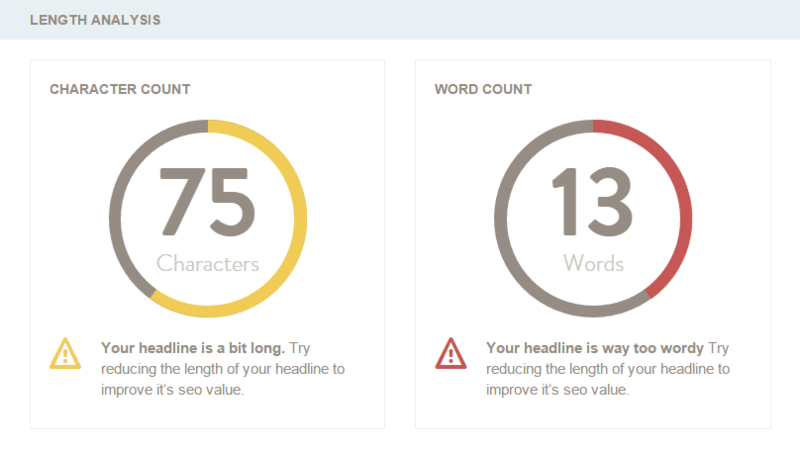 This includes word and character count, how emotional, powerful and common the words in your headline are, and what words stand out when the headline is scanned over. 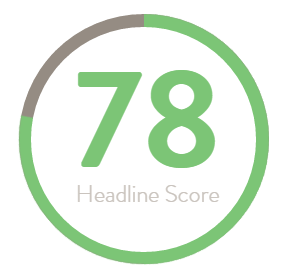 Each headline receives a score of 0-100 – we’re aiming for anything in the 70s, preferably 75 or higher. To show you exactly how useful this tool is, let’s map the journey of how we ended up with the very headline sitting at the top of this page that hopefully did its job and enticed you to read more. The initial choice is a decent start – the headline gets in straight away what the blog post will be specifically discussing as well as briefly what this is and what it is used for. With a score of 61, however, there is definite room for improvement. Structuring the headline in this ‘generic’ way, as according to the analysis, appears to have contributed to poor visuals on the surface too. Think about when you’re scanning over headlines, deliberating the most appealing article to click on and read, there are six words that take prominence for many of us when making this decision – the first three and the last three. 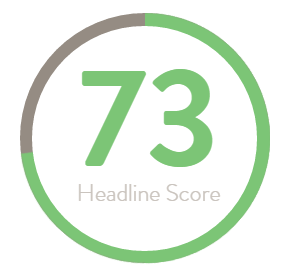 In this case, we scan over and read “The Headline Analyser… for content marketing”. This is OK, but does it entice you in to find out more? Not really, especially when you consider the plethora of headlines that this one will be competing with, and the second someone scans over it and is gone, they’re gone forever. Going forward with this in mind, the tool has also identified just one word, ‘great’, across the Emotional and Power word categories and, as we’ve just seen, this word has become lost in the murkiness of the middle. Let’s use this as a starting point for improvement. Oh dear, the headline has now slipped ten points and it’s clear to see why. Despite the addition of a second Power word, ‘effective’, to emphasise the functions of the tool, the headline has been penalised for containing too many words and characters, and that is never a good thing when attempting to draw people in. This headline is also hindered by the same problem as before in terms of scanning the start and end. Given the lack of significant change to either the first three or last three words, this was inevitable, and the inclusion of an extra Power word has not been able to have any impact in a headline that remains too wordy. Perhaps then we need to focus on structure rather than specific words. Removing the first bit appears to have had the desired effect. 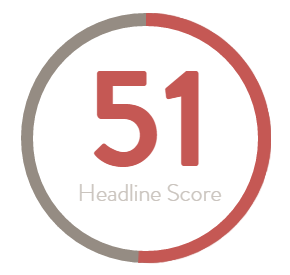 The headline is now not only almost at optimal length, but is a more enticing headline too – instead of explicitly giving away what the blog post will be discussing, it now keeps the reader guessing, prying on their curiosity to find out what this ‘great tool’ is. A good, basic structure is now in place, but before we focus on chopping and changing specific words for further improvement, let’s investigate other headline types besides ‘generic’. This is, after all, the term for those that simply don’t fit into any of the following popular categories: Lists, Questions and How Tos, and either could be experimented with here. Giving this headline the ‘how to’ treatment appears to have done the trick and has provided the best score yet. It’s clear to see why – ‘how to’ titles imply a method that, if followed correctly as outlined in the blog, will achieve the positive results outlined in the title; in this case, boost your blogging and content marketing. Following this change, however, the headline has returned to being too wordy, so it now becomes a case of losing unnecessary words that don’t actually contribute massively to the actual meaning of the headline and what is to follow. Now we’re in business! The headline has crept into the 70s thanks to reducing the word and character count. Considering that blogging comes under the content marketing umbrella, there is no need to use both in this particular title. For the sake of a better headline, it is worth stripping it back to its bare bones and avoiding repetition at all costs. With a successful structure in place, attention can finally be switched to the word categories and, as you can see, three of these are reasonably well occupied for an 11-word headline. It’s hard to think what Uncommon words could be used for the sake of populating this category when it would be much easier to expand on the words with emotional and powerful connotations. Let’s give this headline one final tweak to see if it can be boosted anymore. At last, the high end of the 70s. Not only a great headline, but the one we finally settled on for this particular blog. 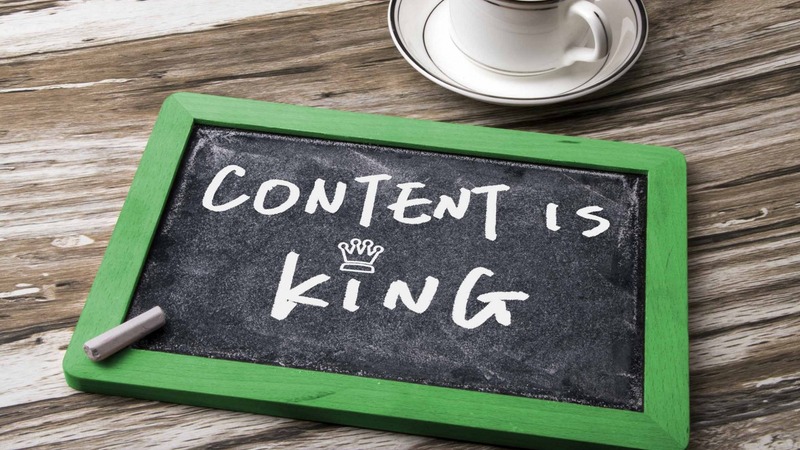 Replacing the word ‘analysis’, which didn’t fall into any of the four categories, with the Emotional and Power word ‘free’ appears to have made all the difference, because, let’s face it, who wouldn’t be interested in a free tool to help boost their content marketing? Even if the score had dropped, we have the knowledge that we can fall back on a perfectly good headline from before, or experiment with other words for further improvement. 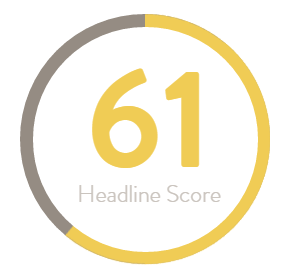 Another useful aspect of the Headline Analyser tool is that it keeps a track of your recent headline history so you can see how they all compare beside one another and easily return to your best ranking option. As you can see, constructing the perfect headline to draw people into your content isn’t as simple as it would appear at face value. 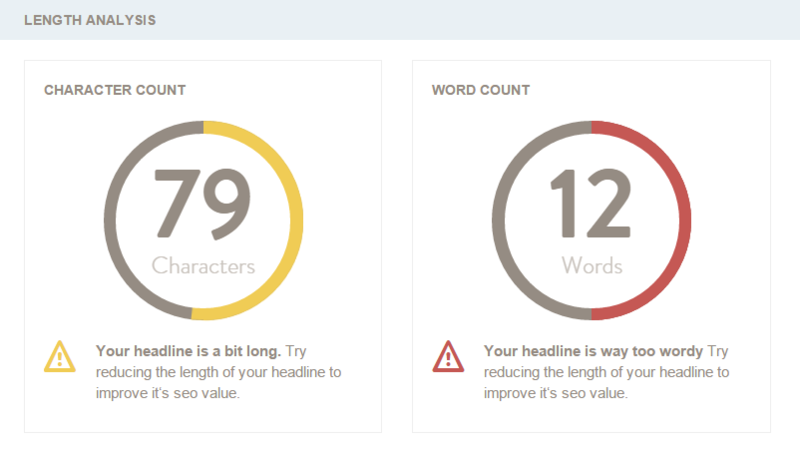 There is plenty to consider if you want to get the most out of this tool, namely length and word balance, but it will no doubt prove a valuable asset for you content marketing. As a digital marketing company in Preston, we are always on the lookout for useful online tools to help with marketing strategies and give your business a boost in SEO. 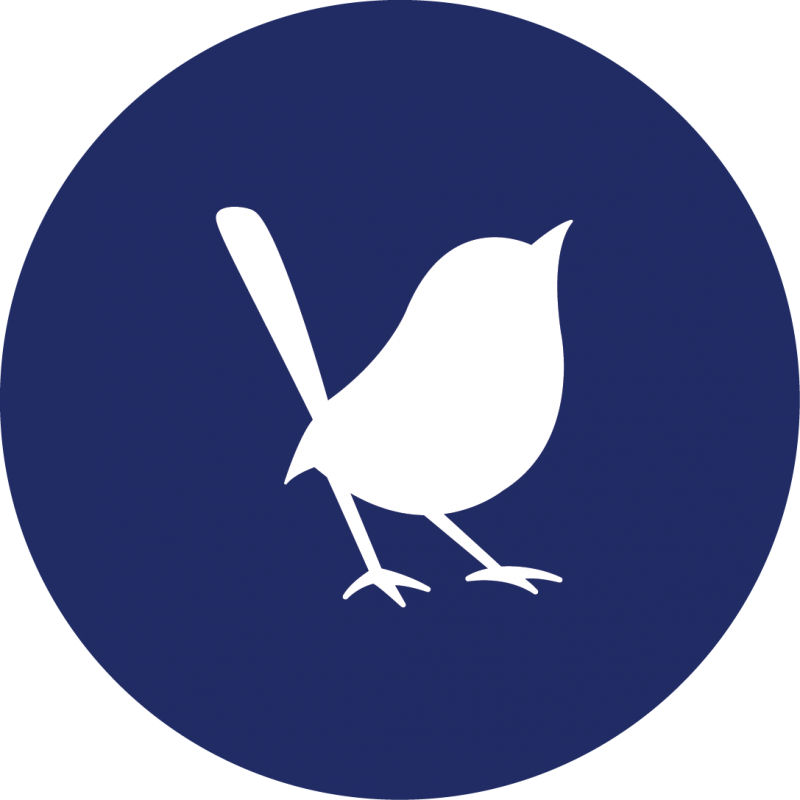 If you require any work on web design, development or digital marketing, get in touch today.